If you have made a purchase within the last year, new catalogs will automatically be sent to you. 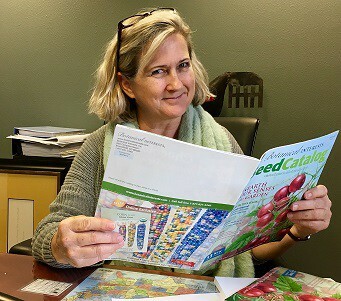 The Botanical Interests 2018 seed catalog will begin mailing in November 2017. 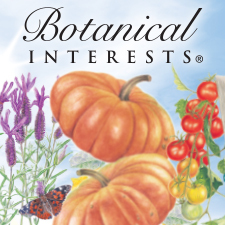 In the interest of saving trees, we encourage you to download a pdf of the Botanical Interests 2018 catalog by clicking here.